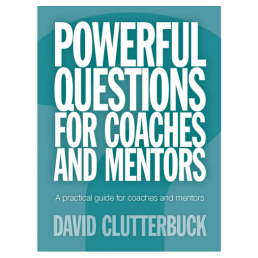 Questions that stimulate deep thinking are the lifeblood of coaching and mentoring. 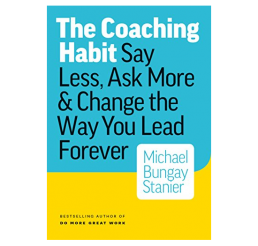 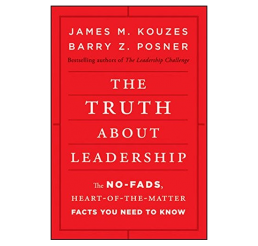 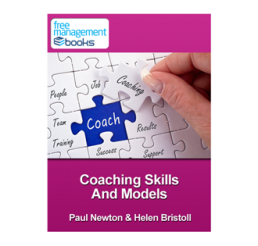 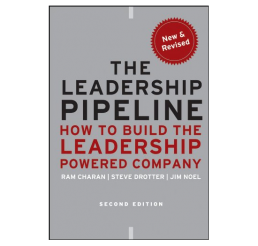 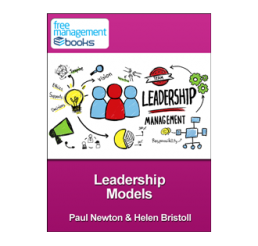 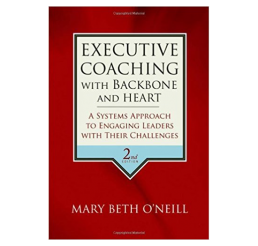 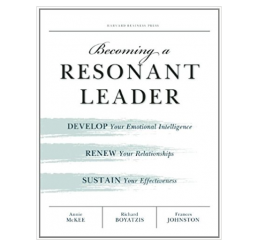 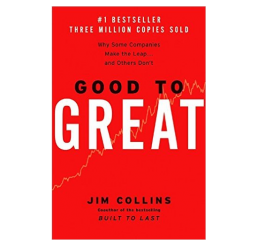 This invaluable e-book contains an overview of how coaches and mentors can develop their own portfolios of powerful questions and guidelines on when and how to use them. 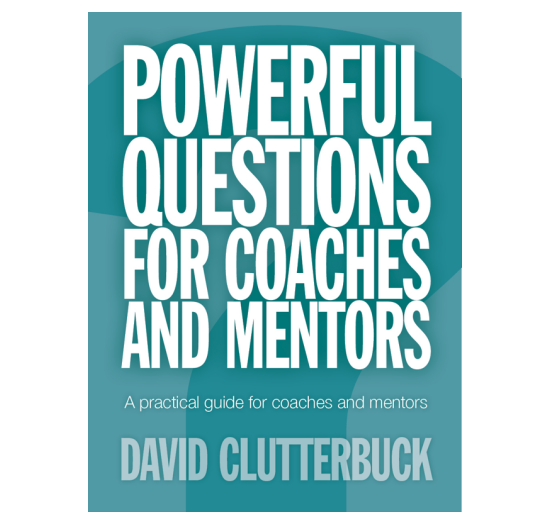 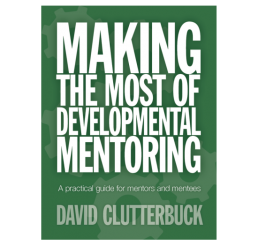 For some 70 common situations and issues in coaching and mentoring, it provides both practical guidance on how to approach the issue, along with a portfolio of relevant powerful questions for each. 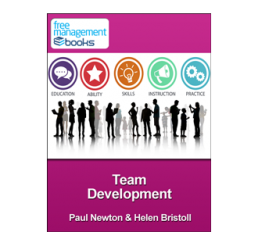 Please open the ePub version for iPads and iPhones in the app, iBooks.